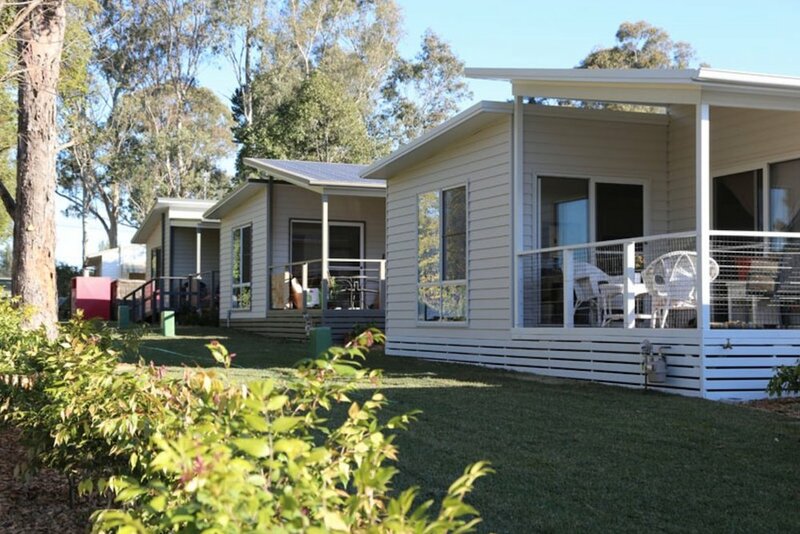 Ingenia Communities are the largest Australian owner/operator of rental communities for seniors. 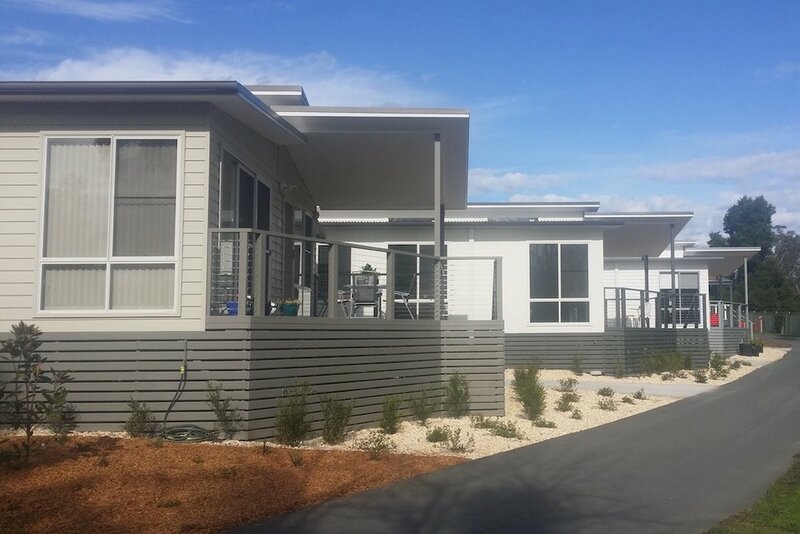 We completed 63 modular homes for their Active Lifestyle Estates in Ettalong Beach and Morriset. 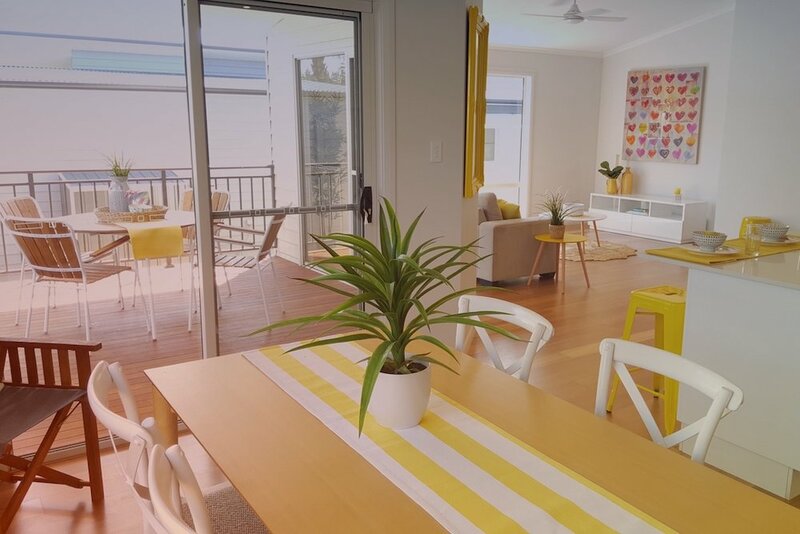 These 2/3 bedroom houses were built to stringent specifications for the growing retirement market, with each property tailored to the resident’s requirements. 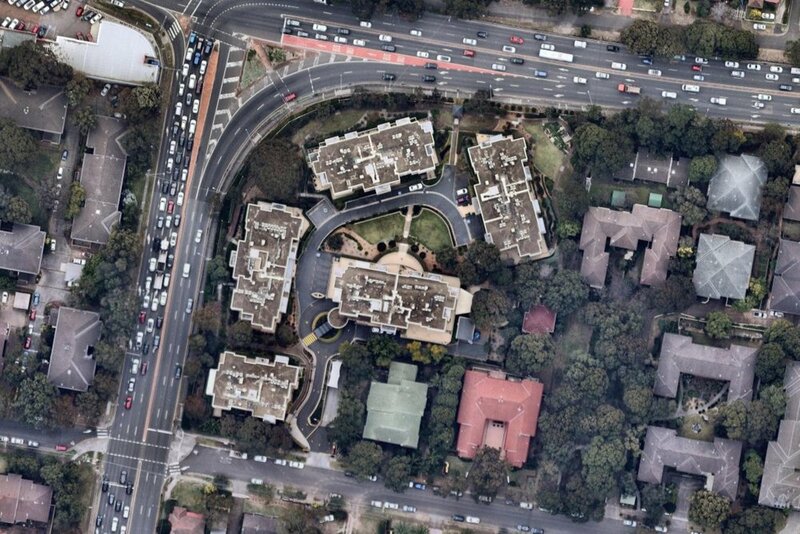 This staged mechanical services upgrade was carried out in an occupied aged care facility, which required sensitive and considerate management around the residents to ensure that the work had minimal impact on their lives, while maintaining the expectations of residents and management. With upgrades to 150 apartments, the key to these works was careful programming and highly detailed planning of materials handling.